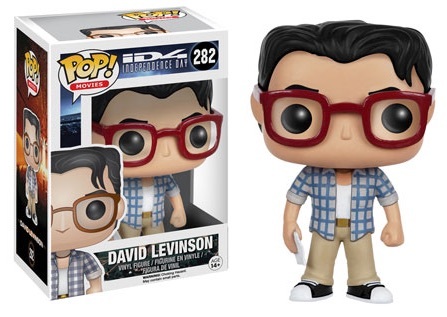 One of the biggest movies of the 1990s is joining the Pop! ranks. 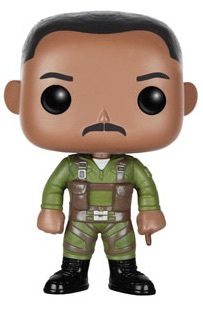 2016 Funko Pop Independence Day vinyl figures take a limited look at the blockbuster film with a handful of options. 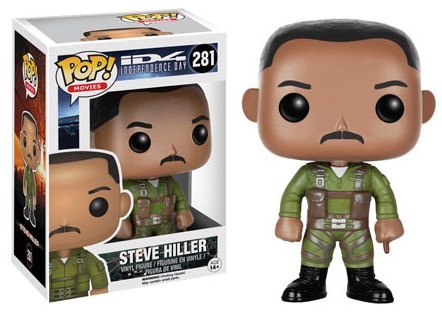 Telling the story of an alien invasion coinciding with the Fourth of July, Independence Day is led by Captain Steve Hiller (Will Smith) and David Levinson (Jeff Goldblum) as they attempt to save mankind from the tentacled invaders. 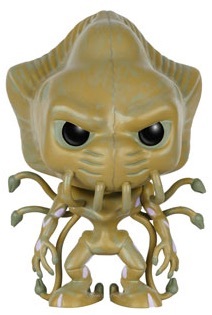 The two receive pop figures along with a figure for the creepy alien race that is trying to conquer Earth. 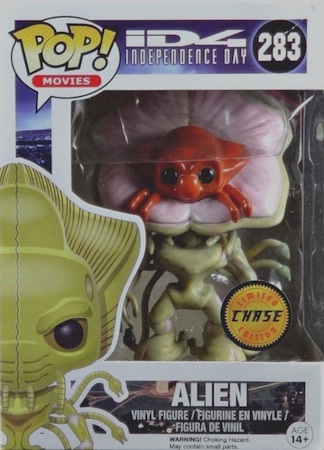 An additional variant chase figure for the alien is found at a rate of 1:6. It features the eerie creature with the exoskeleton opened to expose the smaller alien inside. 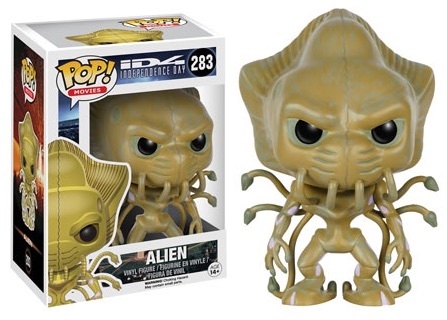 There is also an FYE exclusive of the main version with white eyes. While many have seen the movie over the years on television, it is still crazy to think that two decades have passed since the original theatrical debut. A sequel featuring most of the cast (minus Will Smith) — Independence Day: Resurgence — releases in the summer of 2016. The figures are numbered as part of the Pop! Movies line and each stands roughly 3 3/4 inches tall. 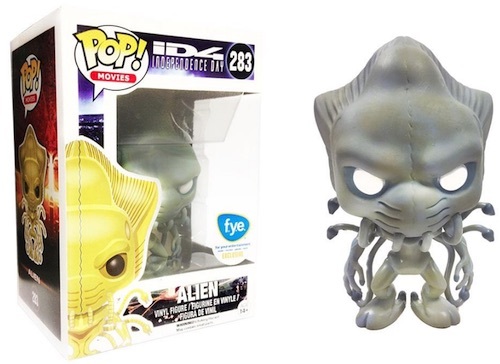 283 Alien w/ white eyes - F.Y.E.